We already knew that Xiaomi reached 10 million shipments in October alone. 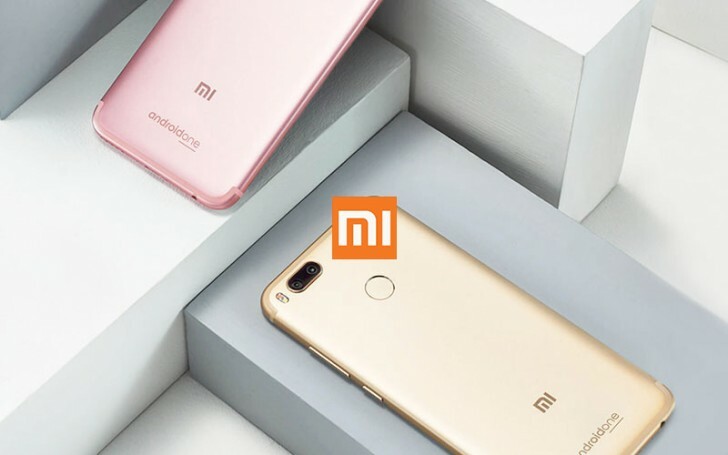 Another confirmation came from Donovan Sung, who held press conference in Beijing, saying that Xiaomi is about to beat its 71 million shipments record from 2015. In front of journalists at a new Mi Home store launch, the Xiaomi CEO said that 70 million shipments were reached in the first 10 months of 2017. With November and December to go, the Chinese company is destined for a new record, especially with the 11/11 sale next week. The company expects to ship 90 million phones, as previously stated. It was also revealed that goals for 2018 are already set. The company wants to reach 100 million shipments and to join the elite Fortune 500 list.